Bugs	has had 8 events featured on GiggedIn in the past. We totally froth over this artist and will have them again soon. ‘Bugs’ - a trio of boyish Brisbane blokes making infectiously happy Noise / Pop. When a swag of iconic Australian anthems were bought to life in 2014 by lo-fi recordings of songwriter Connor Brooker (Pro Vita, White Wash) in his bedroom, ‘Bugs’ hatched. Joined by Brock Weston (Drums) and Jordan Brunoli (Bass) in 2015; 'Bugs' continue to go from strength to strength by winning over new fans everywhere they play with their loveable brand of bashful, high energy garage guitar pop. Capacity shows in which small rooms swelled to house parties; & persistent triple j airplay of buzz singles ‘Instant Coffee’, ‘Tinnies’ and ‘Best Friend’ catapulted the band into the industry and popular spotlight in 2016. 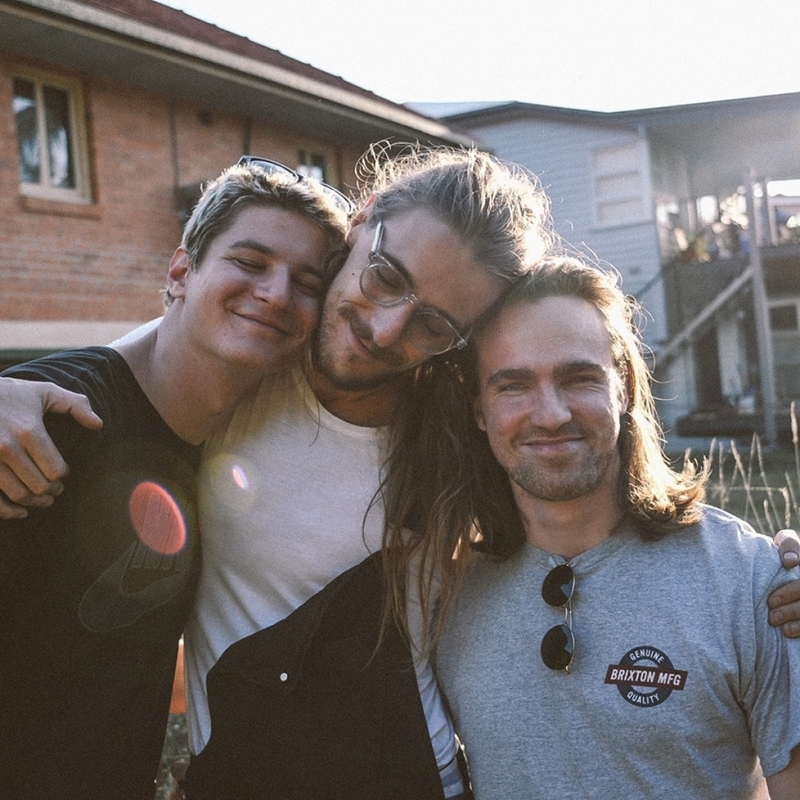 It has seen them share the stage with PUP (Canada), Modern Baseball (US) and Twin Peaks (US); not to mention locals Hockey Dad, Good Boy, Bleeding Knees Club and Spiderbait - in the last 12 months alone.